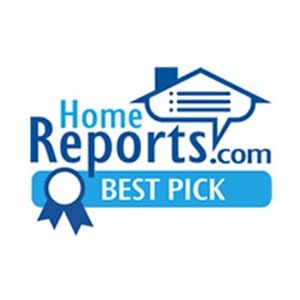 Woodstock Residential Painting Company: Kenneth Axt Painting Contractors is proud to have served the painting needs of Woodstock home owners for more than 40 years. 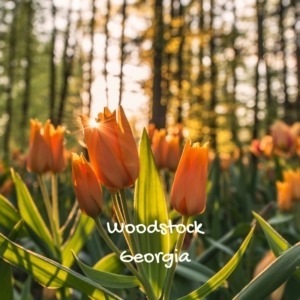 Woodstock service areas include zip codes 30188 & 30189. We provide interior & exterior painting services, for the homes of Eagle Watch, Bradshaw Farms, Woodstock Downtown, horse farms & more, we have the solutions and product range to service the painting needs of Woodstock residents. The recent revitalization of Downtown Woodstock has brought the community increasing attention from new home builders, commuters and business owners. The areas includes an eclectic mix of architectural styles and exterior materials and finishes; historic bungalows surrounding the downtown district, brick ranchers from the 60s & 70s, newer construction featuring concrete siding or stucco, executive style homes of brick, stone and siding. 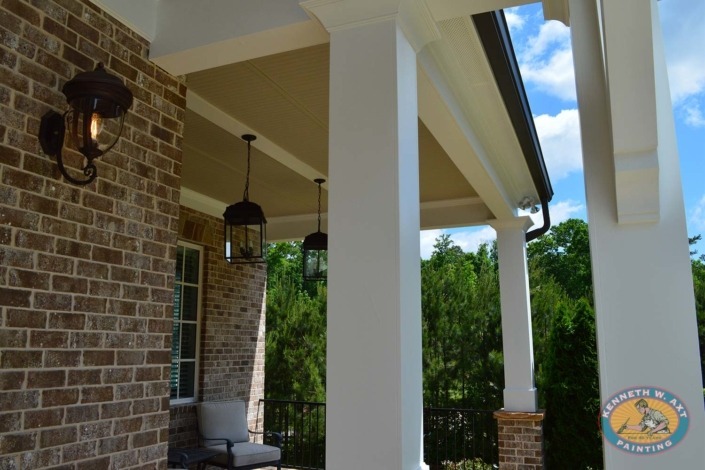 Our crews are professional painters with the skills necessary to prepare, repair and paint a variety of exterior surfaces: brick, stucco, Hardie board (concrete siding), wood, vinyl and PVC.